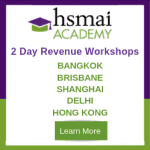 HSMAI Asia Pacific runs Training Workshops, based on the needs of the industry in many cities around Asia Pacific. The Training Workshops are created by Hoteliers for Hoteliers so are exactly what you need to improve your performance and grow your career. Check our Events page for the next Workshop near you. 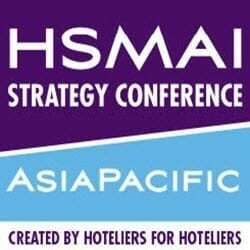 If you have specific needs for training in your hotel, please Contact Us.